Jesons Industries Limited is a young, vibrant organization driven fuelled by passion and innovation. Jesons has strongly established itself as a dominant player in the domestic market and a rapidly growing force in emerging markets. Through leadership in innovation & sustainability, Jesons helps customers in industries like Tapes, Labels, Decorative Paints, Construction Chemicals, Textiles, Furniture and Flocking. Jesons is organized into three globally operating business units viz. Adhesive Technologies, Coating emulsions & Construction Chemicals. Its Bondex brand of products holds a leadership position in Pressure Sensitive Adhesives sector. Founded in 1972 by Mr. Shashikant Gosalia, Jesons has evolved from a small adhesive manufacturing unit to one of the largest acrylic emulsion manufacturers in the country. We began operations with a plant in Daman and subsequently set up two others, one in Roorkee and one in Chennai in the following years. About two-thirds of our growth comes from organic expansion as we serve the changing and growing needs of our customers. By partnering with our clients and aligning ourselves with their business objectives, we position ourselves to serve their needs effectively. Bondex adhesives is one of the marquee brands that have long stood the challenges posed by multiple unique applications. It is well trusted by customers who have often adopted it whole-heartedly right after their initial experience of the products. 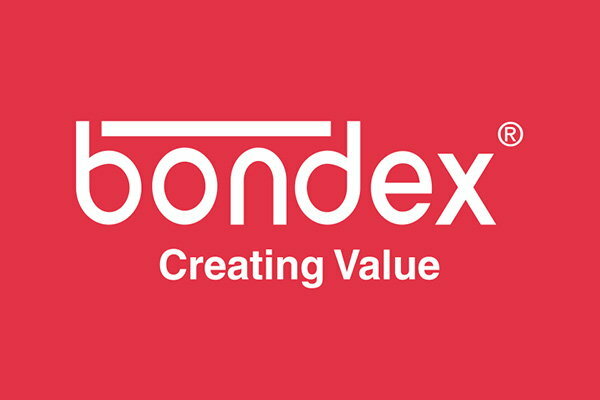 Today Bondex finds a place in the inventory of a number of Indian as well as international users. Our focus on safety, quality, and ethics are foundational to who we are. “Our growth is a direct result of the value we add to our client’s business operations!” While embracing change on a proactive basis we remain firmly committed to our relationship-based business model. Jesons consistently adopts a long-term view in business. Our client's needs drive our business, so we match pace with their growth. All our efforts are channeled to compete in the global marketplace and sustain profitable growth. Over the past 5 years, we have consistently maintained an above industry growth level of 25 % CAGR. 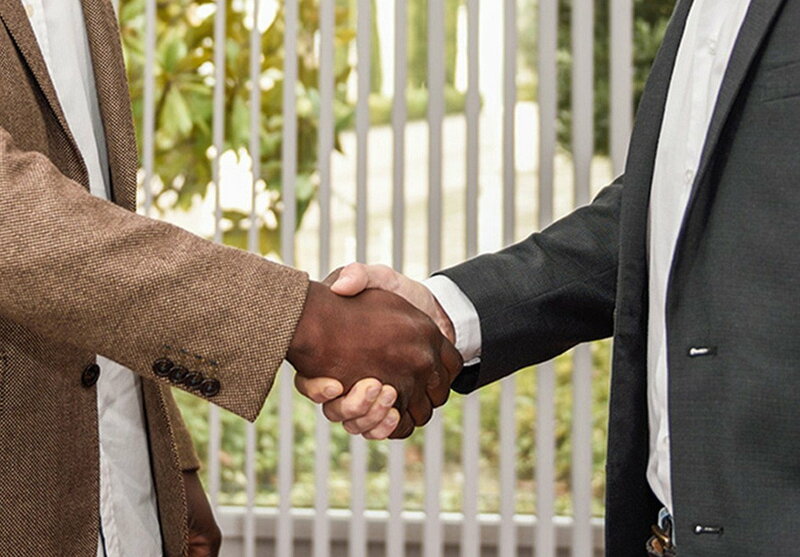 Our employees share our passion towards building relationships with our clients and they nurture it through active listening, putting together their experience and making the concerted effort to help the client. They are elemental to our growth and success. We promote an entrepreneurial culture that empowers people and rewards individual and team initiative. Most employees have been with our organization for the longest part of their working lives and grown within the ranks. Our strong bond increases our ability to respond rapidly to market changes and stay ahead of competition. Geographical proximity to customer facilities brings huge advantages to both parties in a large country like India. By setting up our manufacturing plants close to our customers, we bring unparalleled convenience and ease to our customers. Apart, we are always in touch with our customers, listening and observing – to provide solutions and suggest better ways to improve their efficiency. INTEGRITY BUILDS CHARACTER & CHARACTER BUILDS TRUST. TRUST IS THE BASIS OF ANY RELATIONSHIP. Ethical conduct is ingrained in the DNA of our organization right from inception and over the last 40 years we have built a solid reputation of reliability. We make decisions with fairness, honesty and integrity, holding our stakeholders and ourselves accountable for high standards of conduct in everything that we do. Our Code of Conduct acts as a useful guide for all our employees and directors worldwide, outlining our collective commitment to our values and beliefs, and helping us exercise ethical decision making and good judgment - even in difficult situations.